The London based visual effects house has been acquired by UK based private equity house Endless LLP. 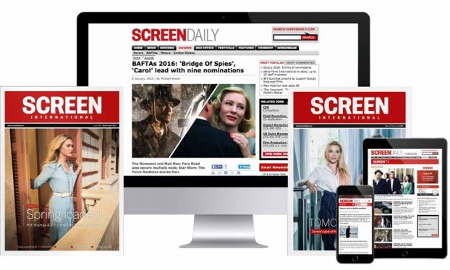 The new deal will give Cinesite “the resources and stability to fulfil a long-standing desire to expand the company into new territories, diversify its services and expand its global position in the media and entertainment industry,” according to the company. Cinesite has done the visual effects on films including X-Men: First Class, Pirates of the Caribbean: On Stranger Tides and the Harry Potter series. It is currently working on the latest Bond film Skyfall, and Paramount Pictures’ World War Z.
Antony Hunt, managing director of Cinesite, said the sale was about “moving into a new era”.